The new system will cut down on paperwork. 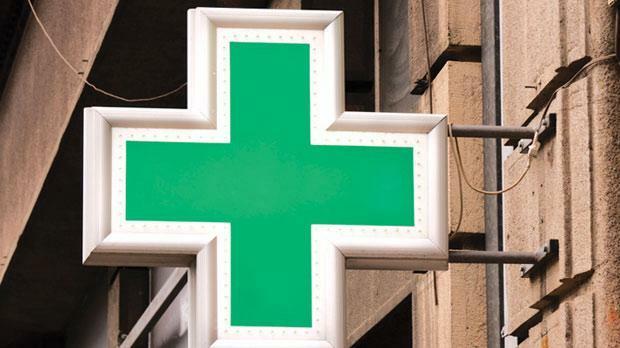 Pharmacies will soon have a digital register of patients on the Pharmacy of Your Choice Scheme, Health Minister Chris Fearne said on Tuesday. On a visit to the POYC head office at St Luke’s Hospital, Mr Fearne said the new IT system would drastically cut down on patients’ paperwork and allow doctors to update medical information in real-time. The current agreement with pharmacies for the POYC service will draw to a close in the coming weeks, and Mr Fearne said the introduction of this new IT system would be hashed out with union representatives as part of a new agreement. The free distribution of medicines through the POYC scheme has been ongoing for number of years and started in just few localities before it was extended all over the archipelago. Today, some 143,000 people are registered on the POYC database, and have received some 250 million products. And the service is growing. Mr Fearne said around 5,000 new patient slips are issued every month, and the service now has an annual budget of €28 million. Mr Fearne also used Tuesday's visit to announce that the five-year validity of the yellow slip - so called Schedule Five - for patients had been doubled to 10 years, in another bid to slash paperwork. Celia Falzon, the chief executive of the POYC service, said the new IT investment would also cover the home delivery of medications for patients over 70 years old. Within the coming year, the database system will be rolled out to nearly every pharmacy in Malta and Gozo, she said. To date 221 pharmacies are registered with the POYC.